A delegation from Varna University of Management, led by the Rector Assoc. 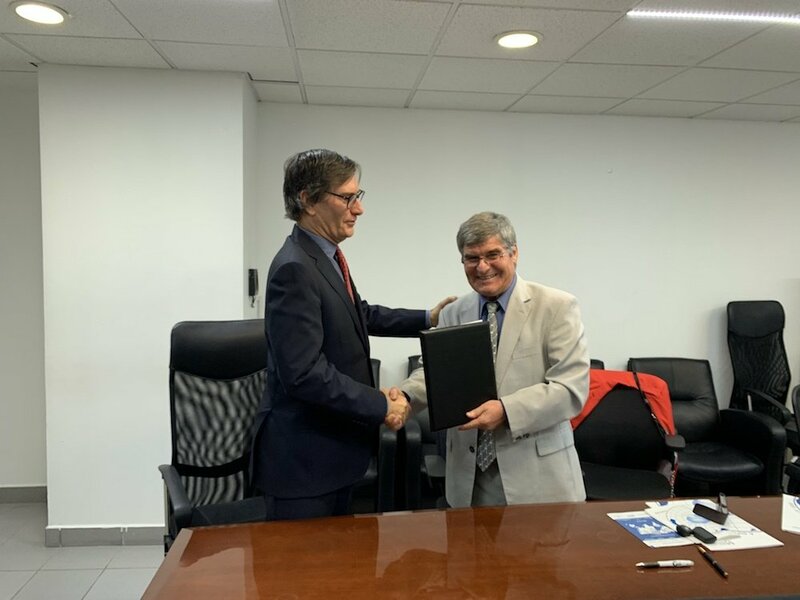 Prof. Todor Radev, is visiting the largest private Mexican higher education institution Universidad del Valle de México (UVM) with more than 120,000 students. At a special ceremony, Assoc. 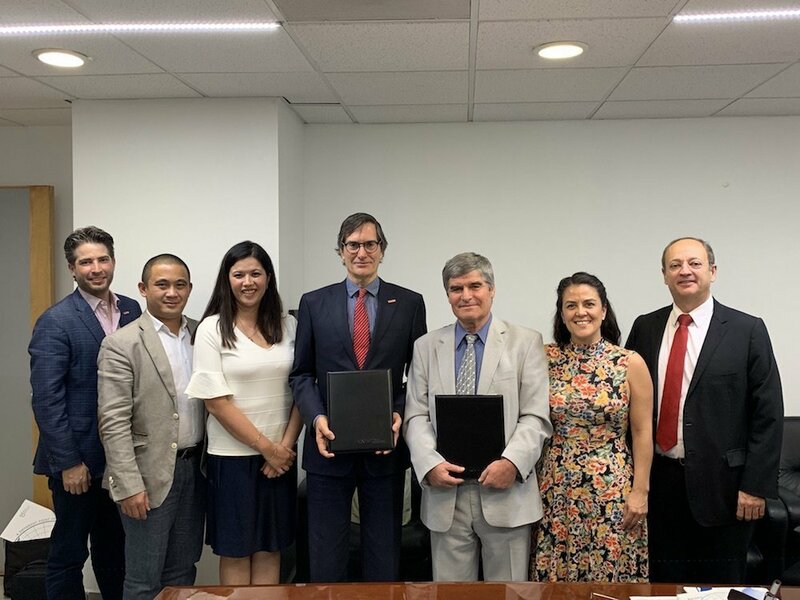 Prof. Radev and the Rector of Universidad del Valle de México, Bernardo González-Arechiga Ramírez-Wiella signed a Memorandum of Understanding outlining the directions for future cooperation, namely promotion of student and academic staff mobility, exchange of information and academic materials, implementation of joint scientific projects, organization of conferences and events, and more. 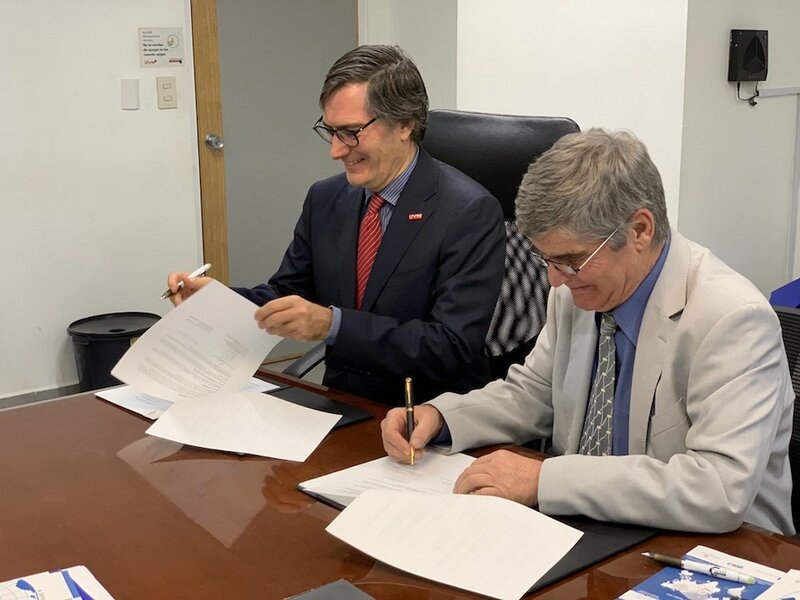 With the active assistance of Chef Robin Villarreal, Head of strategic culinary projects at Varna University of Management, another important document was signed within the framework of the visit, namely the Agreement of cooperation in the field of culinary education. It gives the students of the Universidad del Valle de México the opportunity to spend one academic year of their studies at VUM. The Mexican students will acquire important theoretical knowledge in economics, finance, accounting, pricing, marketing, business communications, human resources management and more, studying more specialized modules such as culinary arts technology, innovation and creativity in hospitality and culinary arts, international F&B management, special event management as well. Their practical training will take place in the professional environment of the Culinary Arts Institute at VUM under the guidance of international and Bulgarian chef instructors with extensive practical experience. VUM will also assist in organizing and conducting their practical internships in high-end and Michelin star rated restaurants. The Universidad del Valle de México is a private university in Mexico founded in 1960. It is also the largest private higher education institution in the state, with 36 campuses, 120 000 students, almost 12 000 faculty members and around 7 000 administrative staff. The University offers bachelor’s and master’s degree programmes in the fields of medicine, engineering, hospitality, tourism and gastronomy, business and marketing, social sciences, arts, design and architecture.